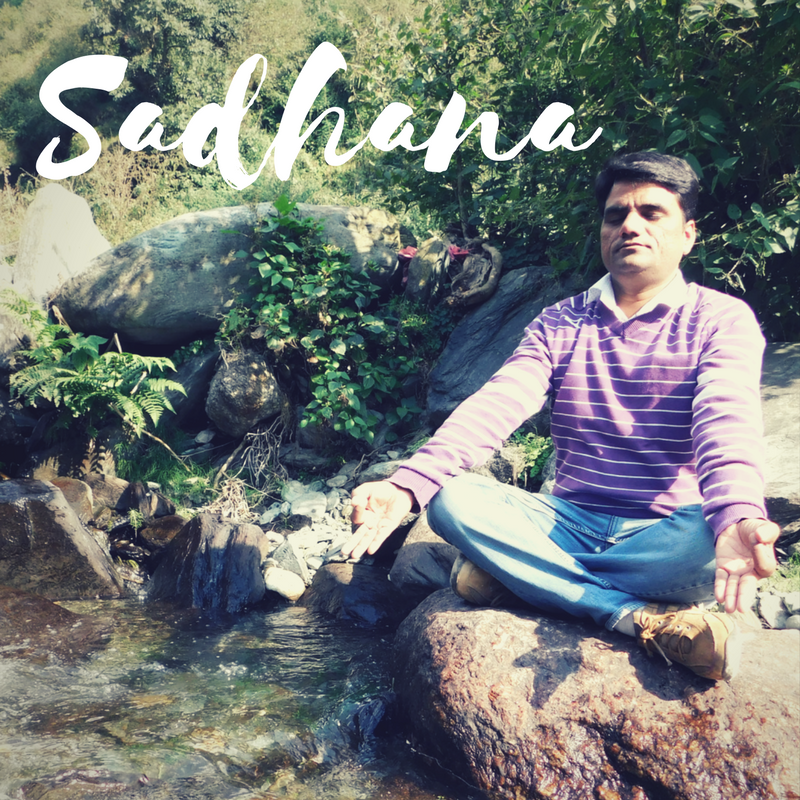 Sadhana means “personal practice”. These sessions provide instruction on creating a routine and techniques that can be added to an already established routine. Includes asana (postures), mudra (subtle gestures), bandha (energy locks), pranayama (breathing techniques), shatkarmas (body purification) and other cleansing techniques, puja (ritual), yantra (symbols), mantra (incantations), dhyana and dharana (meditation), bheta (offerings), theory and scripture recommenations. These sessions are suitable for all levels, including those that have no background in yoga or those that have already been teaching for years. As well, this course is recommended for those that have specific issue to resolve, such as a health or emotional issue, or for practitioners that already have a balanced and comfortable lifestyle. Sessions last 1 hour and are most effective if preceded by an initial Consultation Session.